Rockstar Teachers are not made nor born, they are self-made. The segment which plays the role lies in the word QUALITY. Quality is a word which defines the perfection but alas the word quality for teachers reflect the ready reckoner towards perfection and a Google substitute for the masses of age. 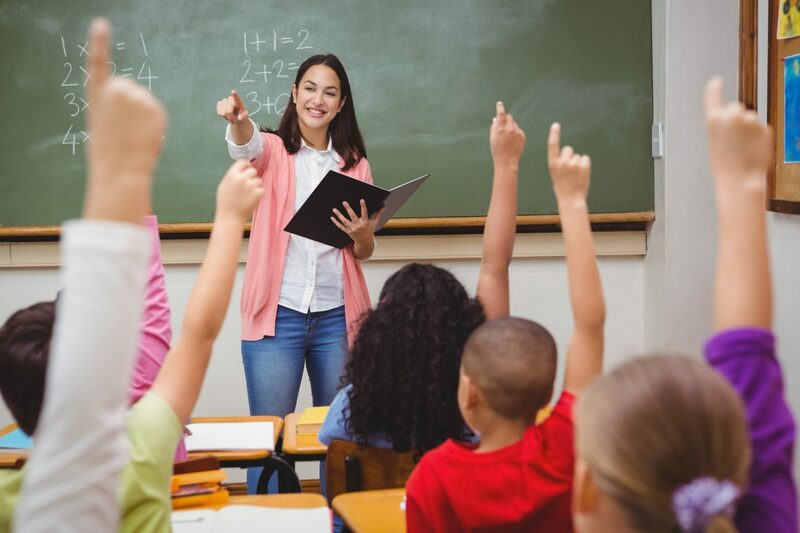 The teacher who is a monitoring force behind all the activities within the classroom is reflected to re-schedule the learning for we cannot teach the way we were taught.